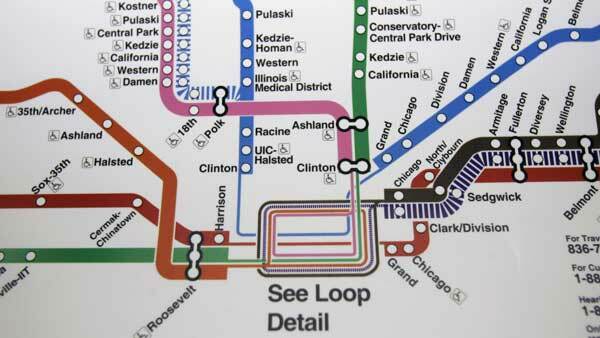 CHICAGO -- The Chicago Transit Authority is going all-in on a Cubs victory. Not to be outdone - Mayor Rahm Emanuel's office tweeted out a friendly wager to New York Mayor Bill de Blasio. Mayor Emanuel says he will would send de Blasio a few Chicago-made products - and make a charitable donation if the Cubs lose.